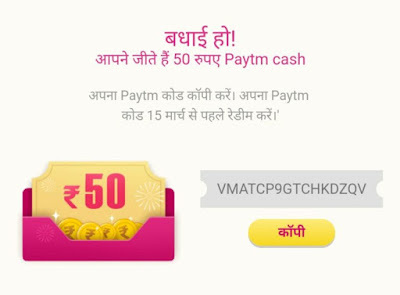 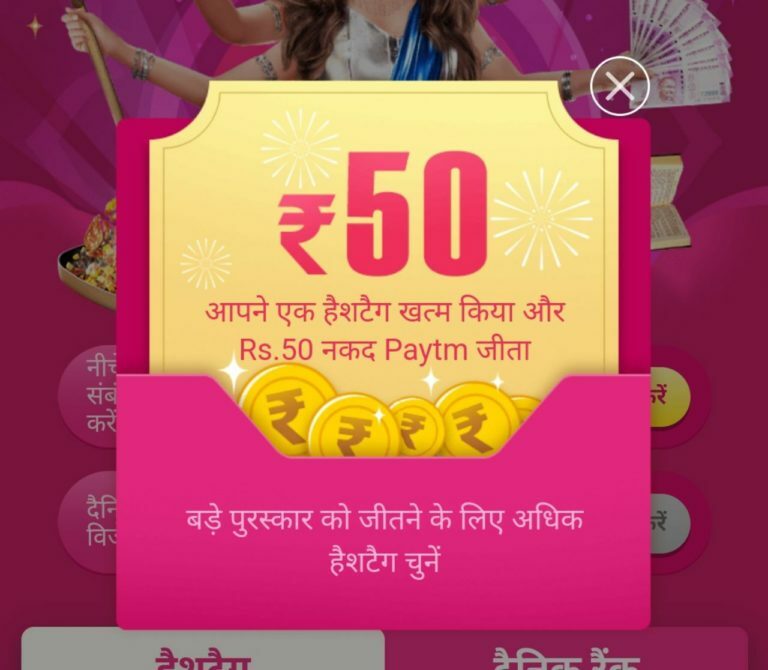 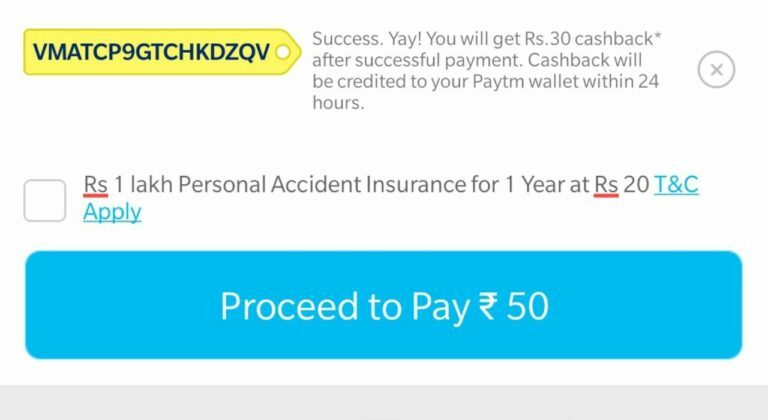 Vmate App Free PayTM cash Offer – Hi Guys ,Here is Another Verified Loot To Get Free ₹30 Instant PayTM Vouchers. 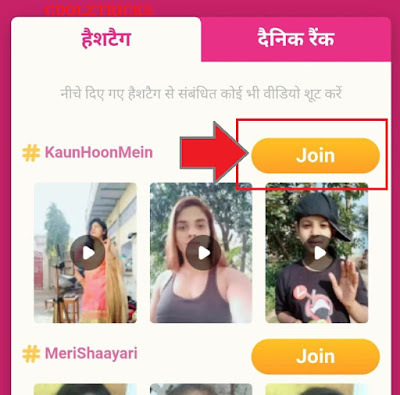 All You Have to Do is Shoot Blank Video & Done & You are Eligible To Win Free PayTM Gift Card. VMate is Running The Miss Vmate contest , Where They are Giving The Free PayTM Codes To All Participates. So Don’t Waste You Time & Start Looting The VMate App From Your Mobile By Following Below Steps.